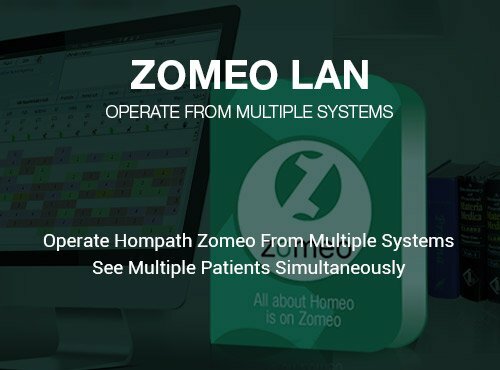 HOMPATH ZOMEO LAN with special features designed for accessing tons of information from multiple locations. 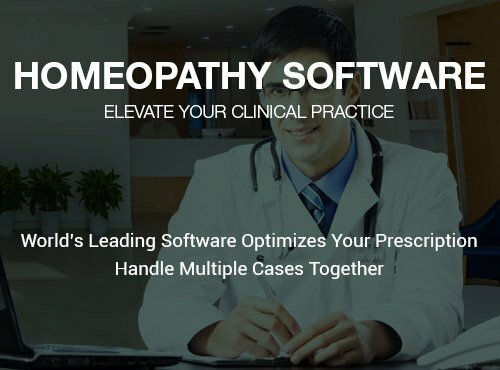 This homeopathic software solution is ideal for homeopathy colleges, institutions, research organisations and clinics having multiple locations. It has a vast compilation of vital resources that empowers doctors, teachers, students and researchers. 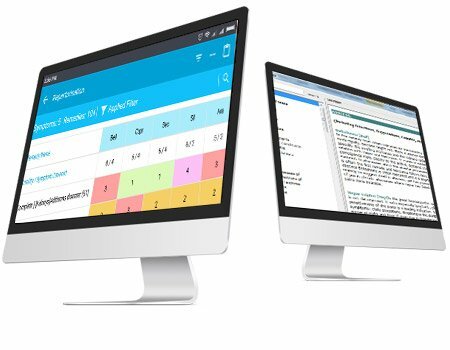 The essential functionalities provide immediate access to vast knowledge benefitting you to repertorize and analyse the cases. The Zomeo LAN version is bundled with a multiple user licenses. Easy, hassle-free set-up and connect multiple locations, systems at a time. Take homeopathy to new horizons with LAN feature and broaden the benefits of Homeopathy. 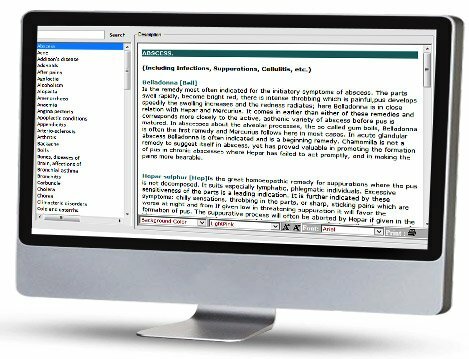 43 Repertories, 1300+ Volumes of Homeopathic books, Complete Information of 3400+ homeopathic remedies, Patient Management System, Accurate Search etc can be accessed from across the computers, clinics, thus serving multiple physicians and patients at the same time. Hompath Zomeo LAN Software isn’t just about saving time – it’s also about arriving at the similimum. 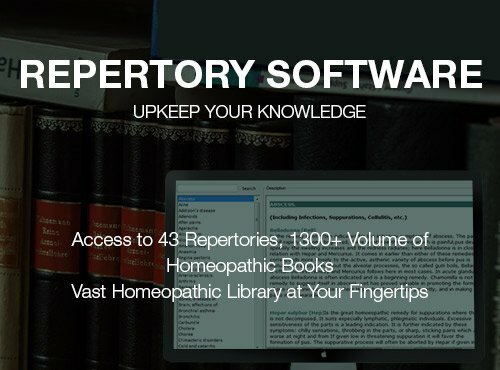 The authentic homeopathic books in softawre allow you to cross verifying and confirm the remedies in repertorization. 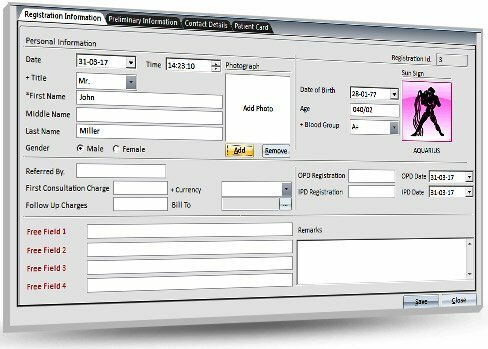 Secure all the vital information of your patients. Complete case record, investigations, prescription and follow-up and access them later anytime. 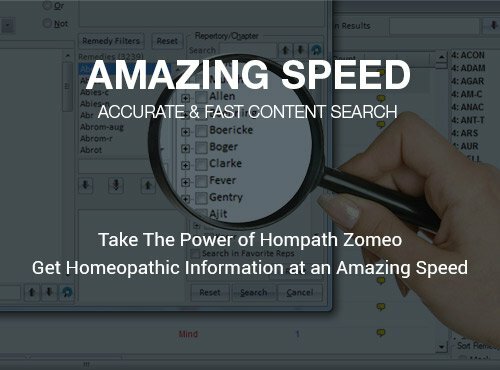 Complete information about more than 3400+ homeopathic medicines. Compare 2 or more remedies from different homeopathic materia medica books. 1561 keynotes. Remedy relationship and properties. Your computer/laptop should have following basic system configurations to run Zomeo LAN Software.